At this point, travel marketers acknowledge that booking decisions are no longer a straight line. Gone are the days of travel agents telling you exactly where to go and how to get there. Today’s traveler crowdsources recommendations and relies on cross-device, multi-session browsing before tapping “confirm”. In order to stay top of mind and convert browsers to bookings, dynamic, behavior-based and strategically timed cross-channel messages are vital to your marketing strategy. Personalization is one of the most widely discussed travel marketing trends. Why? Because it works. McKinsey reports personalization can reduce acquisition costs by as much as 50%, lift revenues by 5 to 15%, and increase the efficiency of marketing spend by 10 to 30%. And with giants like Airbnb and Google leading the charge, consumers expect personalized experiences. A recent Diggin Travel Survey found that while 70% of travel marketers acknowledge that personalization is something that they need to invest in to stay competitive, only 4% of marketers are confident that they’re offering truly personalized experiences. Resources and talent are the biggest obstacles when it comes to developing 1:1 creative at scale. We get it. The kind of personalized and dynamic experiences customers are looking for simply aren’t attainable with a traditional content production process. That’s where solutions like Movable Ink come in and enable marketers to automate and produce countless iterations as easily as just a few. Take this Delta Airlines, Medallion Member email for example. Delta partnered with Movable Ink to celebrate members with a mid-year review that incorporated 19 personalized data points and produced up to 72,000 possible variations. Delta takes personalization to new heights in this mid-year review email. Contextual visual experiences like the Delta example are just the beginning. Acknowledging a customer’s preferences and browsing habits are key to reducing friction, keeping them engaged and building brand trust. Skift reports that over 70% of travelers use two or more resources when booking travel. Your customer is browsing on their phone while they’re in transit but also picking up on their laptop when they have 15 spare minutes at work. If you’re not telling a cohesive story and managing pricing expectations across email, mobile and web properties customers will get frustrated and go somewhere else. HotelTonight partnered with Movable Ink to eliminate stale rates in the inbox and serve app behavior based and geo-targeted hotel recommendations to each customer. They leveraged an API feed to pull real-time inventory into the body of their emails. HotelTonight celebrates Pride Month with this rainbow-colored promotion. Still feeling underwater? You’re not alone. The good news is that getting started isn’t as difficult as you might think. Dynamic, personalized experiences are now more accessible than ever. The first step you should take is: commit to maintaining your data. Data hygiene isn’t an exhilarating topic until you realize how powerful clean data is. Leveraging your existing digital ecosystem and pooling data points to form a 360-degree view of your customer will empower you to elevate your customer experience and drive conversion. Just imagine how compelling your messages can be if who a customer is, what their loyalty level and lifetime value is, what, where and when they browse, how far they’ve gotten in the funnel all live in one place. Remember that you don’t have to solve everything at once. Start off with a testing strategy that gets you some quick wins. Answer important questions about the type of content and cadence of messaging your users are receptive to, then focus on rolling it our wider and getting more technically sophisticated. That will grow the confidence that you (and your manager!) need to build a business case for more resources. 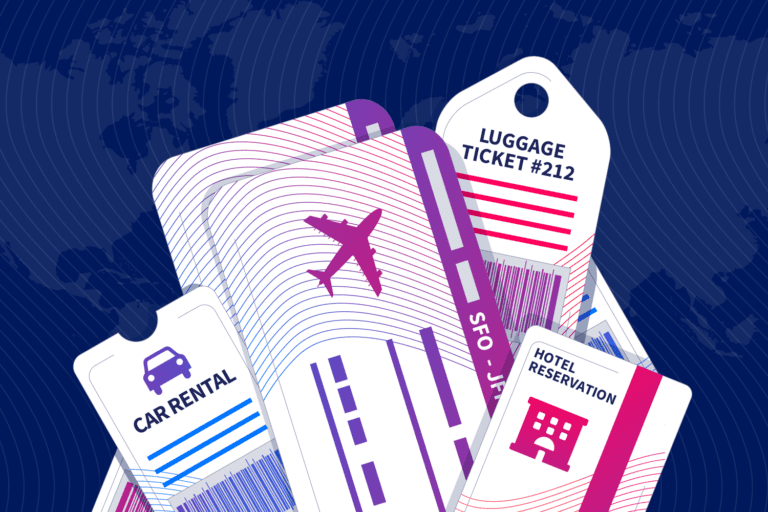 The more a brand can evolve and really take advantage of the cross-channel, digital ecosystem, the more they can serve the growing types of travel bookers that are out there. Want to get the inside scoop on travel marketing? 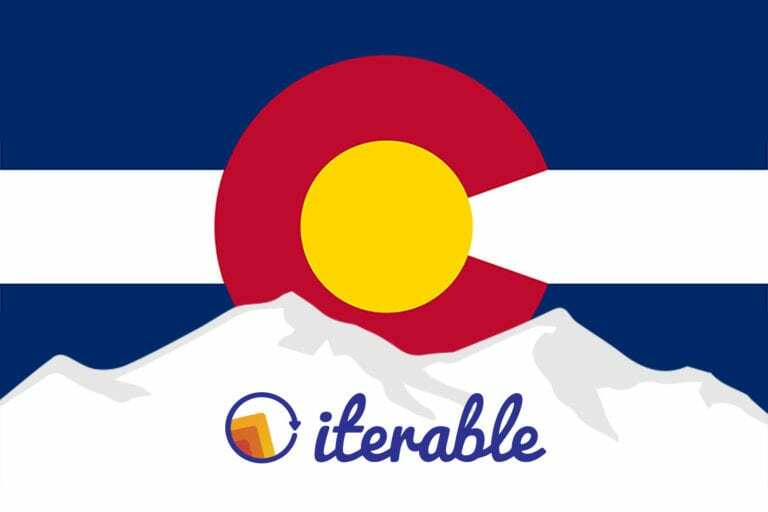 Download Iterable’s latest User Engagement Report on today’s top airlines, online travel agents, car rental companies, and hotel groups. 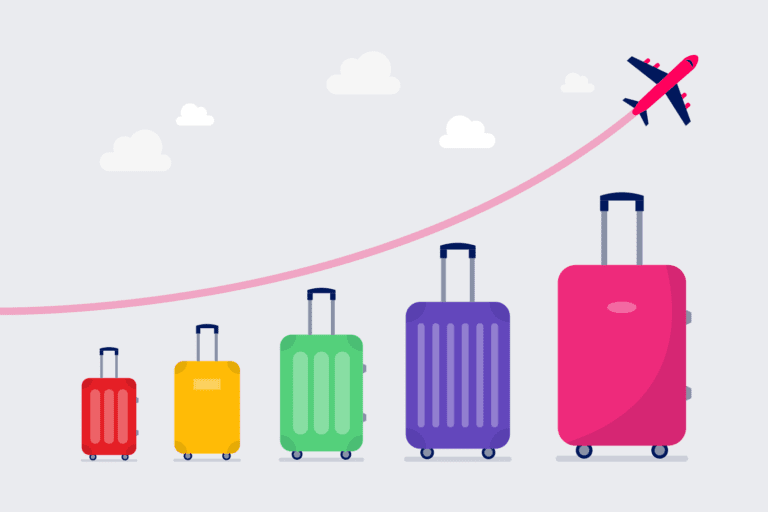 Learn the cross-channel trends and tactics these brands are using to engage travelers, then get expert recommendations on how to apply them to your own marketing campaigns. Katie White is Associate Director, Travel & Hospitality, at Movable Ink. Katie has spent the majority of her career in Travel & Hospitality, driving strategy for guest engagement programs at both Kimpton Hotels & Restaurants and HotelTonight. 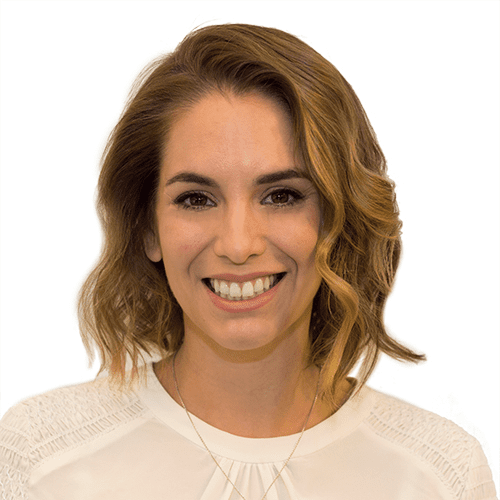 Most recently, Katie led the international Engagement Marketing Team at HotelTonight while working cross-functionally to advance consumer learning, product enhancements, and retention initiatives. Prior to HotelTonight, she drove co-marketing strategy for over 25 partners at Google Express. Katie’s passion for travel runs deep and before landing at Movable Ink as Associate Director of the Accelerate team’s Travel & Hospitality practice, she spent 8 months exploring the world.